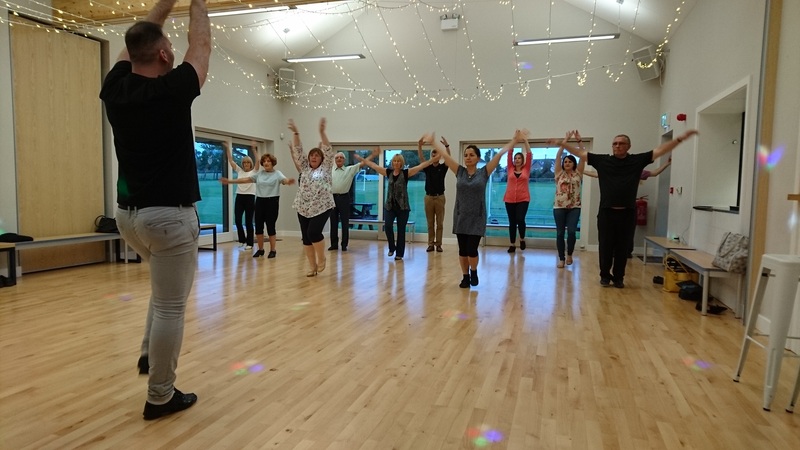 There are a number of clubs and activities that take place in the village hall, including pilates, ballroom dancing, zumba, yoga, youth club, fitness, musical minis and circuit training. Run on various days, and at different times to suit all timetables, everyone is welcome. Pilates was founded by Joseph Pilates over a hundred years ago and has grown in popularity in the UK since the 1990’s. Pilates is designed to strengthen the muscles, increase flexibility and mobility in the joints, as well as decrease stress levels and improve concentration. The muscles will begin to realign and you will become more aware of your posture in everyday activities. All levels. Tuesdays 7-8.30 pm & Wednesdays 9-10.30 am. Yoga is a great way to look after your whole self, body and mind. A regular yoga practice helps you to be stronger, stretchier and have better posture. Sometimes described as a “moving meditation”, it also calms you down and gives you more energy for day-to-day life. 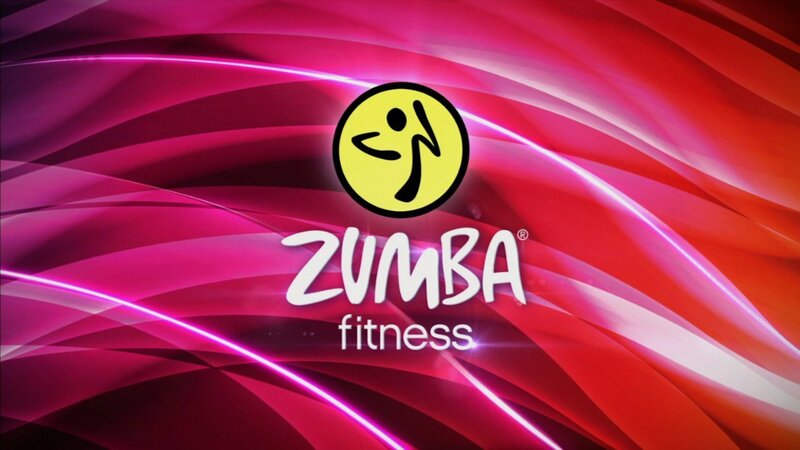 Zumba Gold is perfect for active older adults or those who are new/returning to exercise and who are looking for a modified Zumba class that recreates the original moves at a lower-intensity. The design of the class introduces easy-to-follow Zumba choreography that focuses on balance, range of motion and coordination. Come ready to sweat, and prepare to leave empowered and feeling strong. Class focuses on all elements of fitness: cardiovascular, muscular conditioning, flexibility and balance! Saturdays 10:00 – 11:00 am. £5.00. A fun and effective workout, suitable for everyone and different each time. 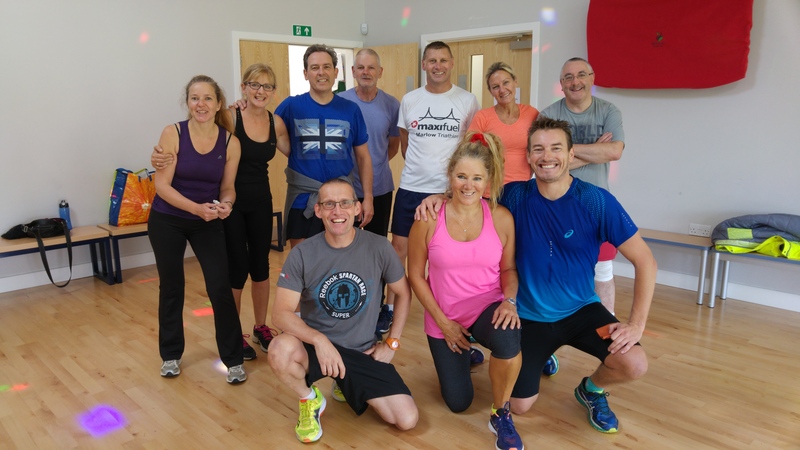 If you would like to give it a try, please come along at 09:45 am on your first session, so Simon can explain how the class works and find out a little about you and your current level of fitness before the class starts. This will include a mandatory attendee form (and next of kin info) about yourself to ensure we target the class to your own needs. How much are the classes? Normal sessions will cost £5 per head and will last an hour. If you would like more details, please e-mail Simon at: enquiries@realworldpt.co.uk or call or text on 07891 799 758. 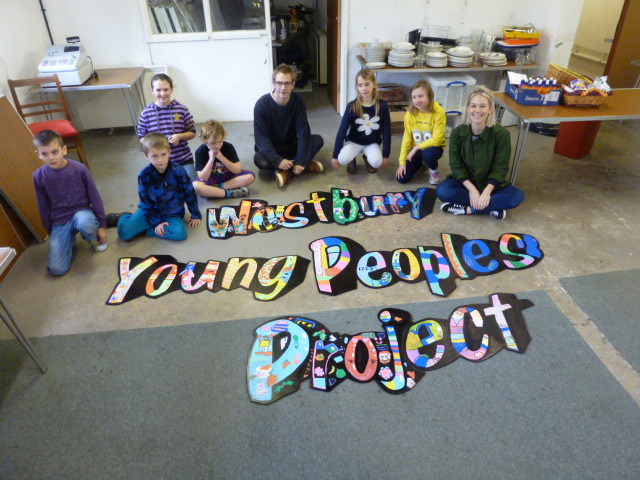 Whether you are an absolute beginner, a returner or looking to regain strength after injury, illness or having children, I run two mixed-ability classes at Westbury. Come along to de-stress, to improve posture, core stability, muscular strength and tone, helping you stay fit and well. Please get in touch to secure your place – booking essential. Hands-on teaching for all. 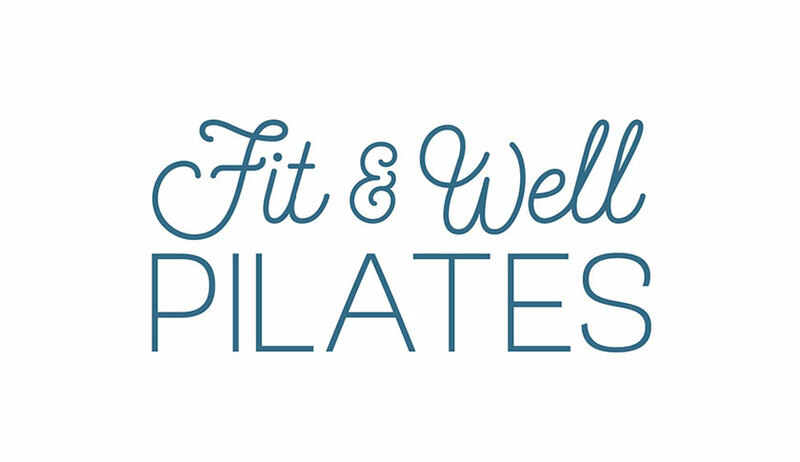 Email fitandwellpilates@gmail.com or find me at facebook.com/fitandwellpilatesteacher. Heather Brogden – 07900 138314. Mondays. 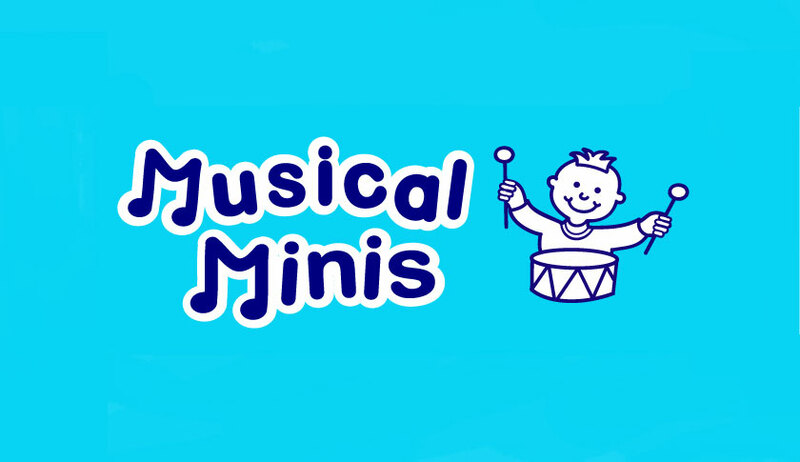 Improvers – 7.00pm – 8.00pm; Advanced 8.00 – 9.00 pm. £6 per person. Singles/couples/all ages welcome Learn how to cha cha, waltz, quickstep, rumba and jive. More dances as your confidence grows. Classes taught by international dance teacher, Gabriel Gospodin. For more information tel: 07462 711051. e-mail: top.dance4@gmail.com. website: www.topdance.co.uk. Dea’s Slimming World group meet every Thursday at 5.30-7.00 pm and 7.30-9.00 pm. A Friendly, fun, supportive and highly successful group! New members are very welcome. For more information please contact Dea on 07912 748870 or just come along at the start of any sessions. This website stores cookies on your computer. These cookies are used to provide a more personalized experience and to track your whereabouts around our website in compliance with the European General Data Protection Regulation. No personal information is identifiable or retained. If you decide to to opt-out of any future tracking, a cookie will be setup in your browser to remember this choice for one year.